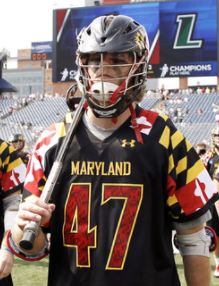 The recreation program is the most basic, fundamental layer of Lacrosse Force and consists of two compartments: recreational classes and after school programs. 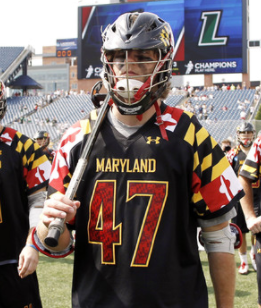 Both categories are intended for youth that are new to the game of lacrosse. 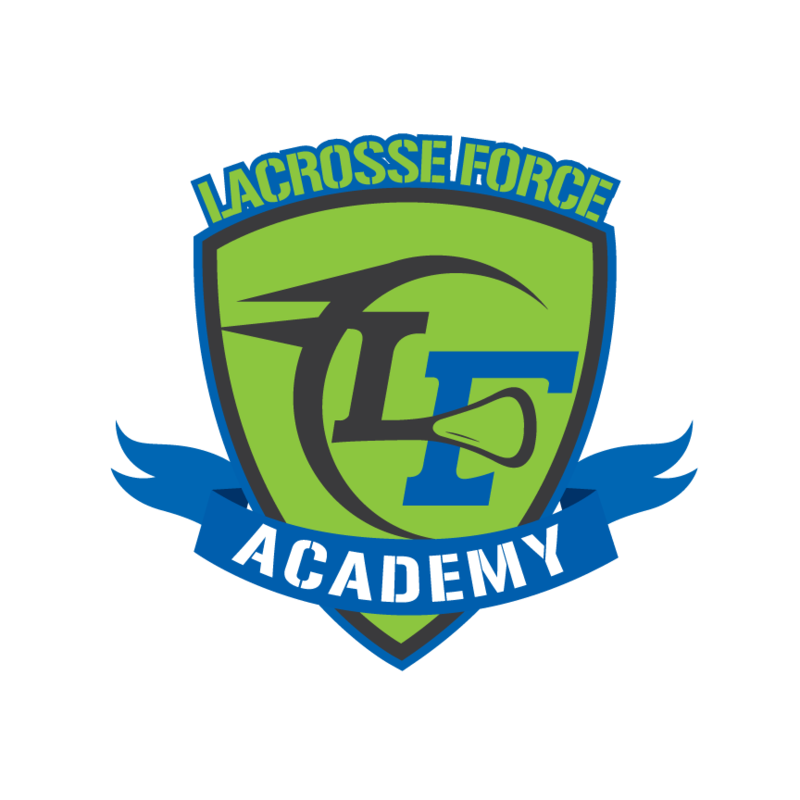 Although lacrosse is at the core, LF Rec provides fun, affordable, and versatile classes for youth aspiring to grow as athletes.  LF Rec exists to encourage youth to have a passion for athleticism and an active lifestyle through a social and team engineered environment that is lacrosse. There is no equipment required for the beginner classes. Sticks will be provided and all classes will be no-contact.